Bringing closure to a much-debated aspect of his beloved Guardians of the Galaxy movies, filmmaker James Gunn said today that the baby/toddler/teenage Groot seen in the second film is not the same individual as the Groot who sacrificed himself for the other Guardians in the first movie's final act. The clarification came after Gunn expressed frustration with the constant resurrections and returns in fiction, and numerous fans accused him of hypocrisy since he himself wrote Groot's death and apparent resurrection. "I also mentioned to folks who...kept throwing the Groot revival in my face, that that example doesn't really work because Groot is dead," Gunn wrote on Facebook. "Although I don't necessarily think it's obvious in Vol. 1, it's important to say that if you exploded and a little glob of you started growing into a baby, I would not assume that baby was you." For those who have not seen the film or need a refresher, Groot is a sentient, bipedal tree who can manipulate his body to create various shapes and configurations. In Guardians of the Galaxy, he protected the team from a crash landing by extending his body significantly more than he had previously demonstrated a capacity for, protecting them but dying in the process. At the end of the film, Rocket took a small piece of Groot and put it in a pot, growing a baby Groot in the final moments of the film. "I do think it's more obvious in Vol. 2, as Baby Groot has a different personality than Groot, none of his memories, and is much, much dumber," Gunn added. 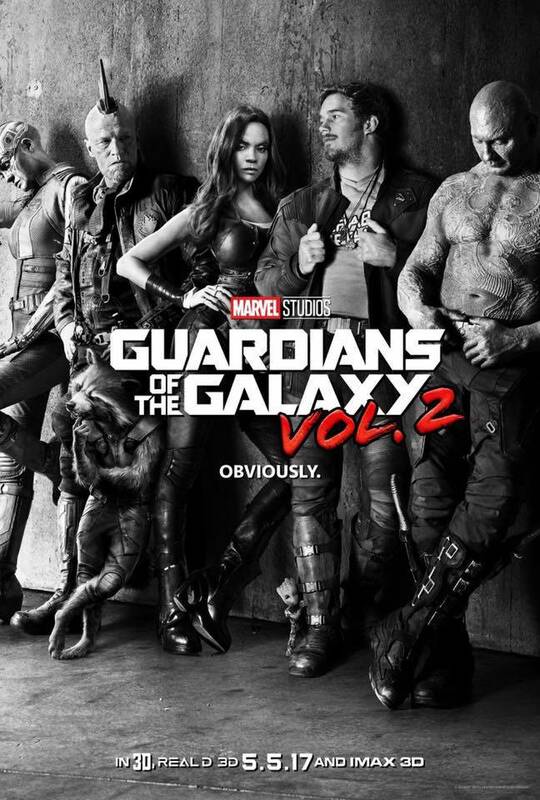 Gunn was reluctant to answer the question directly about exactly what Baby Groot would or would not remember, prior to May's release of Guardians of the Galaxy vol. 2. Since then, he has addressed these questions with fans on social media numerous times, although this is the most thorough and concise statement he has made. Gunn is currently writing Guardians of the Galaxy vol. 3, his final outing with the current configuration of the Guardians, which is expected to be in theaters in 2020.